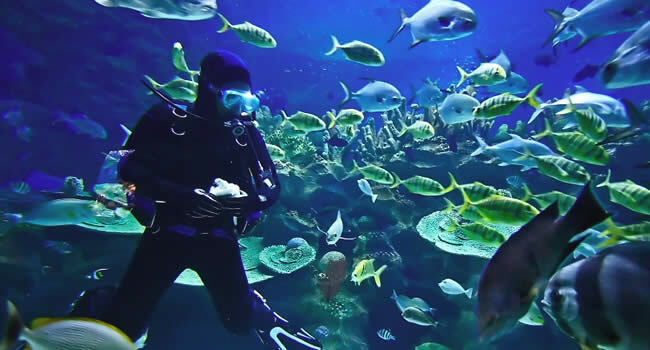 Mossel Bay has quite a few interesting SCUBA diving spots. 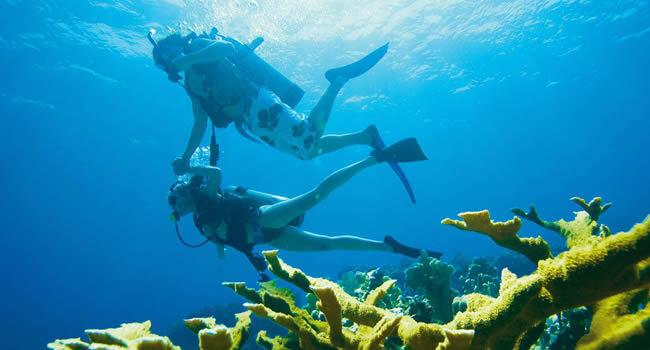 Here you can see everything from nice coral reefs, to dolphins, sharks and even if you are lucky, some whales during season. 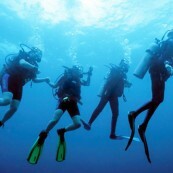 There are options for beginner and advanced divers. 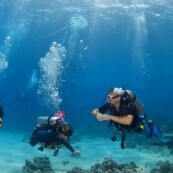 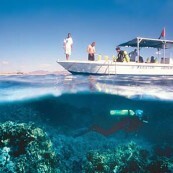 We also have a great dive school that will take care of you if you want to do a course.